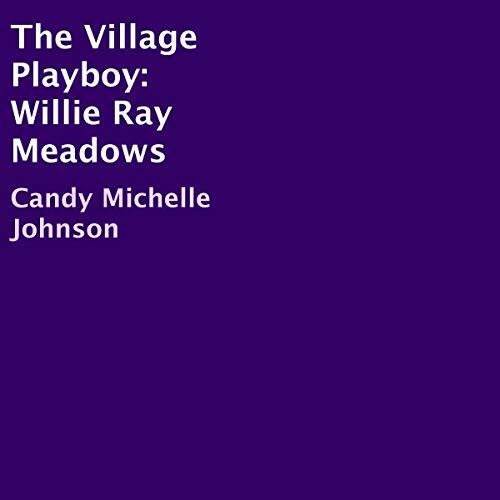 Willie Ray Meadows is a tall dark glass of water. He dresses like a movie star, is very intelligent and oh so very charming with women. He has at least 50 girlfriends. He has power over almost everyone in San Diego. This is a short romance story.